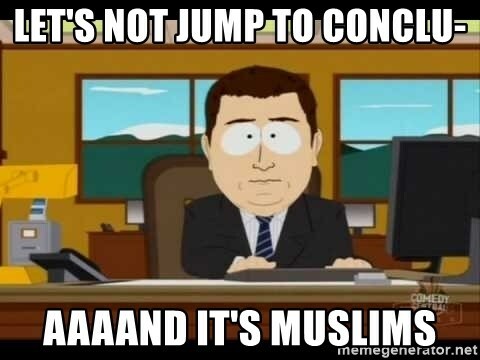 Where the f--- are the firetrucks??? How in the frick ks this thread only 2 pages? Do you people have any fricking clue how big a news story this is? It took several hundred years. Having been there a few times this is just unbelievably awful. The world is losing something today. re: Notre Dame cathedral is burning downPosted by tgrbaitn08 on 4/15/19 at 12:21 pm to HailHailtoMichigan! re: Notre Dame cathedral is burning downPosted by Jones on 4/15/19 at 12:22 pm to HailHailtoMichigan! 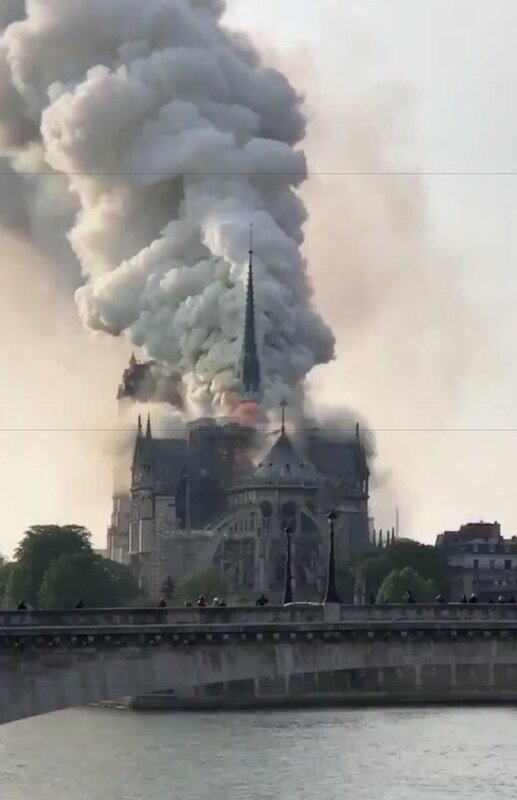 re: Notre Dame cathedral is burning downPosted by Fun Bunch on 4/15/19 at 12:22 pm to HailHailtoMichigan! Seriously though, absolutely horrible. What a beautiful building. Don't worry, folks. The Catholics have more money than God. They will have it rebuilt in no time. re: Notre Dame cathedral is burning downPosted by bootyswamper on 4/15/19 at 12:25 pm to HailHailtoMichigan! The OT broke the news first. Just now seeing news feeds coming in. Is this terror related? Has to be. A story said renovation related, but I don't believe it.